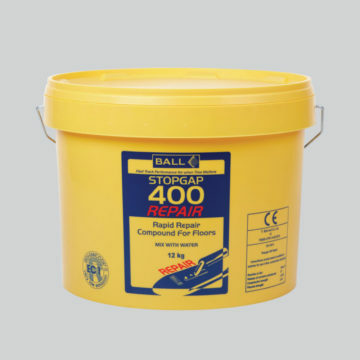 A protein free, water mix compound designed for repairing and making good internal floors, steps and stairs.It is slump resistant and rapid hardening making it ideal for creating ramps and coving. It can be trowelled to a feathered-edge and used in conjunction with Stopgap Graded Aggregate for greater thickness. Packed in a resealable bucket allowing the bucket to be stored until required.